When you drive into Summit County, the Interstate 70 sign says, "Colorado’s Playground". What it doesn't tell you is that you've found the best playground in the nation. 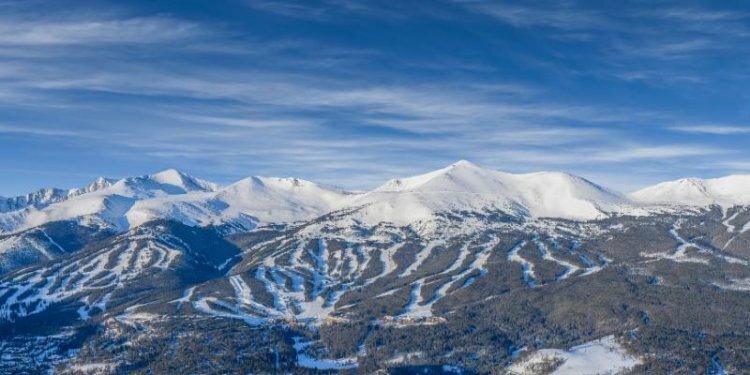 Summit County is the tops - not only in elevation (Summit County elevation ranges between 8, 000 and more than 14, 000 feet above sea leve), but also in its world-class ski resorts and epic mountain scenery. It boasts four ski resorts: Arapahoe Basin, Breckenridge Ski Resort, Copper Mountain and Keystone Resort. The main tourist towns - and where most people live - are: Breckenridge, Dillon, Frisco, Silverthorne, Keystone and Copper Mountain.